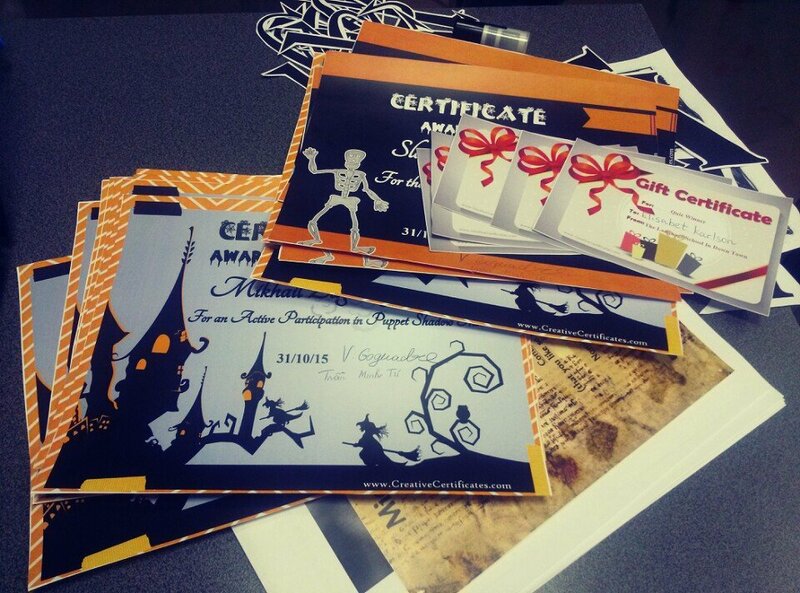 Thanks a lot for participating in Halloween Celebration! Halloween celebration project took place in The Language School in Down-Town Conversational club 'Listen Twice,' 1st floor. The project lasted for four weeks from 9/10-31/10/15. The club members prepared different activities, workshops and games with the help of the Vietnamese volunteer Minh Tu. 1. 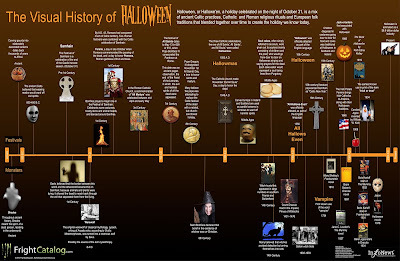 Witch and Cauldron; Pumpkin Tree; Pumpkins; Ghosts; Spider webs. 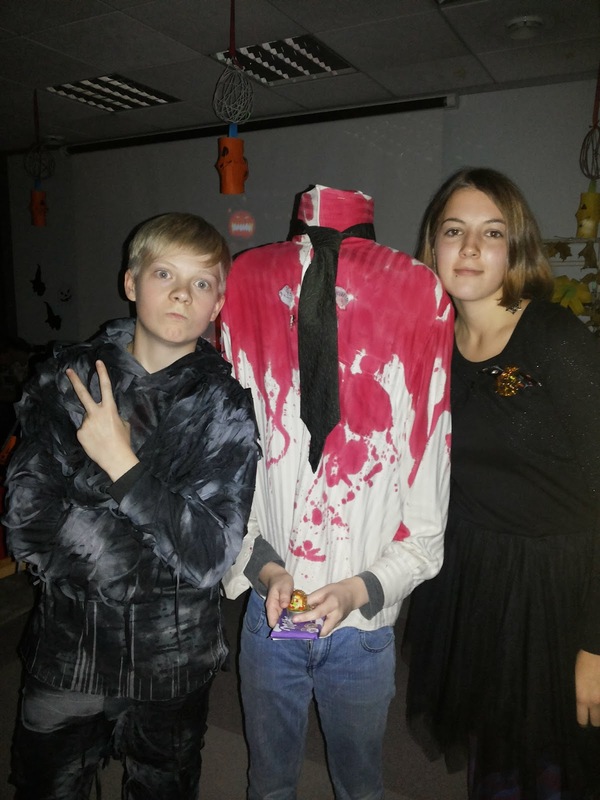 On the 31st of October we celebrated Halloween. A lot of students and the guests were invited to Halloween Party. The guests came to watch the shadow theater performance - Alice in the Wonderland. 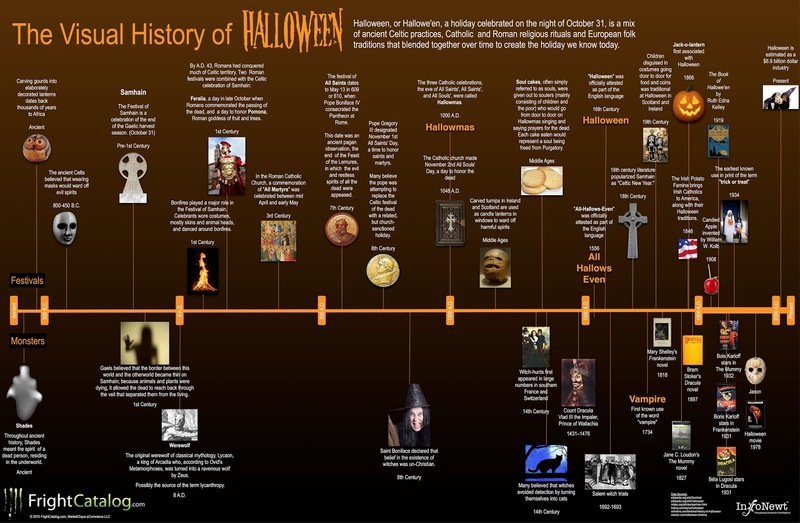 After that there was the Power Point Presentations and discussion about Halloween in modern times. The Students presented their work to the guests and club members. During the project the school kids took part in the crossword puzzle game competition and there were six winners. Also, there were winners of the Best Halloween Article. 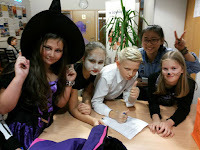 During the Halloween Party the students presented their costumes. There was a competition for the Best Halloween Costume and the Best Make up. The students voted for the costume and make up they liked most. After the voting procedure we nominated the winners.